The chin is a frequently overlooked facial feature that nonetheless helps create facial balance and contributes significantly to the face’s overall shape and appearance. While a strong chin and jawline is associated with masculinity, a weak chin can be remedied with a chin implant in Charlotte, NC, by Dr. Adam C. Augenstein. 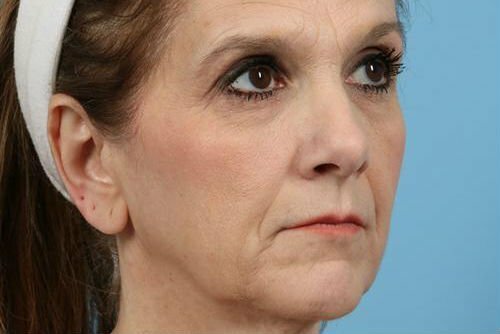 A chin implant, also commonly called chin augmentation, is accomplished with a small incision below the chin, allowing the implant to be placed and anchored to the bone. Chin augmentations are commonly performed with complementary procedures such as rhinoplasty, resulting in an overall decreased recovery time. 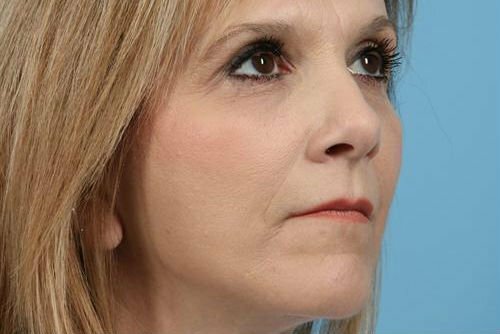 On average, the recovery period for a chin augmentation procedure lasts a few days to one week, after which the patient can enjoy their newly defined jawline and a stronger overall facial profile.